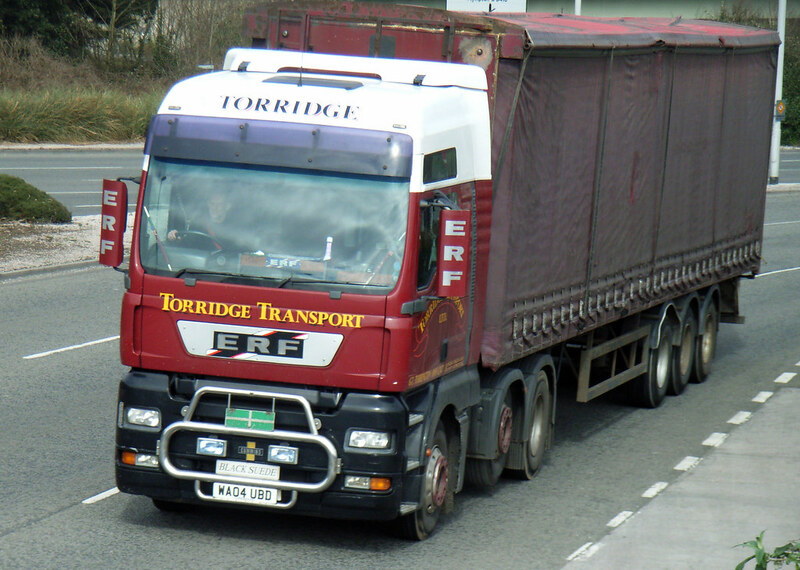 Its always nice to see one of the local haulage operators doing well as we have seen quite a few fleets fail over the years I have been running this blog. Devon haulier Torridge Transport is extending its services to handle pallet deliveries in 2011 when it joins United Pallet Network (UPN). The South Molton-based business will begin covering parts of Exeter and Taunton for the network from February next year. It is the firm's first time in a pallet network. 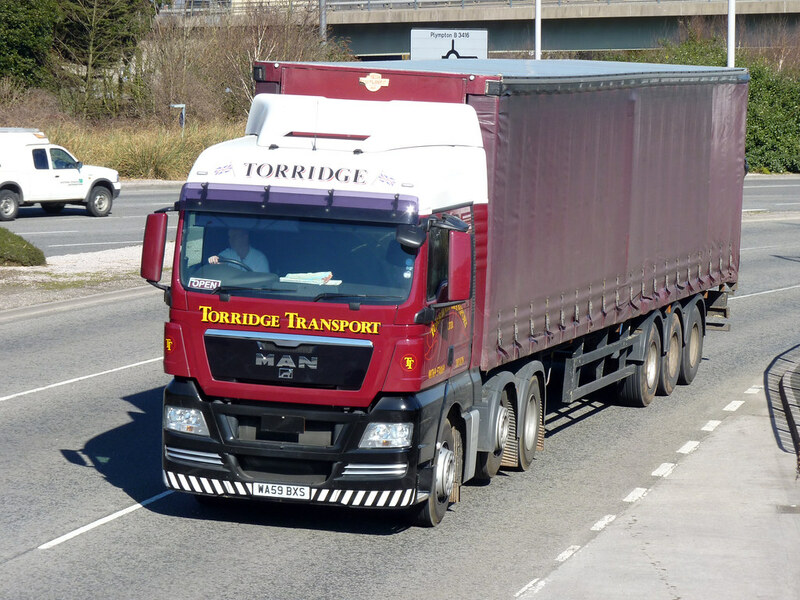 Brian Cobbledick, MD at Torridge Transport, says: "We have been thinking about joining a network for a while, and from 2011, our transport and storage customers can have a far greater choice when it comes to pallet deliveries. 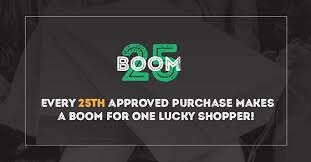 We also expect to win new clients." The business expects to take delivery of some new trucks to join the 35-strong fleet and recruit employees to cope with a rise in volumes.